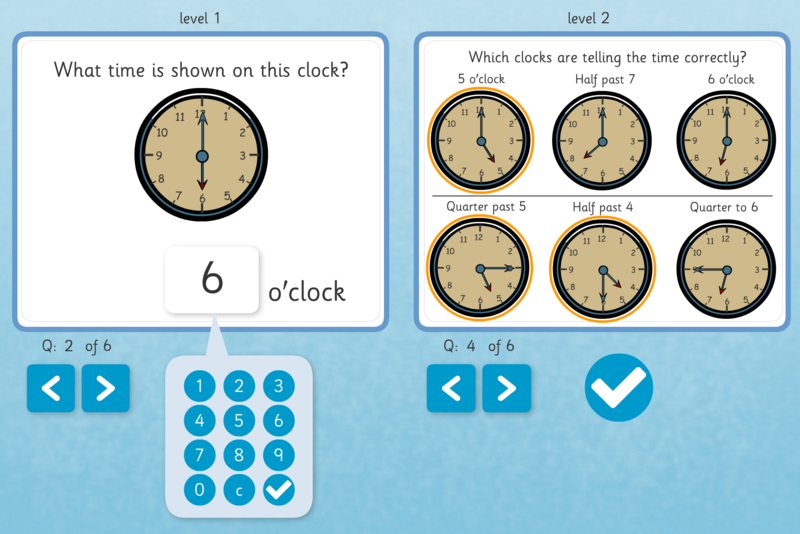 Chaos Created has been busy creating Maths Assessment Question Banks for TES iboard as part of a recent commission. We are creating twenty-two activities, covering Key Stage 1, covering topics such as Shape, Time, Money, and more. Each pack is designed to help with start point or end point assessment. They contain differentiated question banks for different learning objectives. The lead activity in each pack, coded by Chaos Created, is a mixed pack of questions suitable for interactive whiteboards or individual use. Printable versions are included that are ideal for annotation if a pupil is being observed using the interactive version. 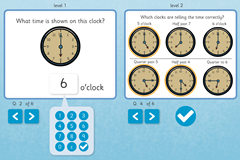 You can find the complete collection of the Maths Assessment Question Banks that have been made available so far are available from http://www.iboard.co.uk/teaching-tools/tool/ks1-maths-sats-pack. More will be rolling out over the coming weeks.